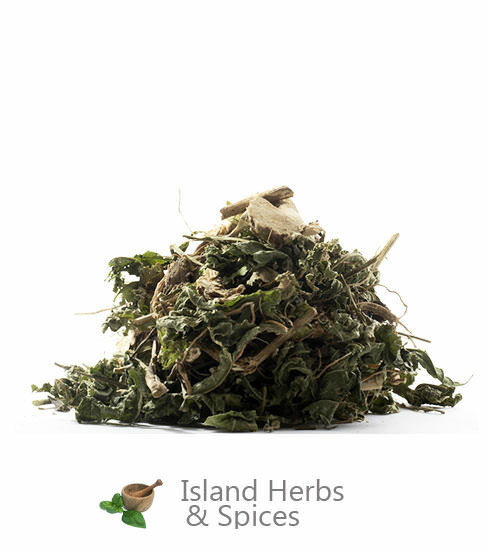 The Anamu herb, What Jamaicans call guinea hen weed or garlic weed is now known as having cancer fighting ingredients. Anamu herb (Guinea Henweed) is indigenous to the Amazon rain-forest and the tropical areas of the Caribbean, Central and South America, and Africa. 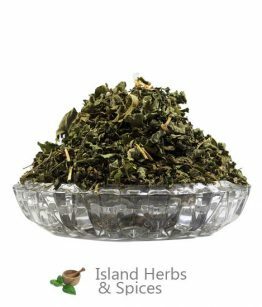 We will harvest, dry and ship this herb from Jamaica, after placing your order, please allow four days for harvesting and drying. 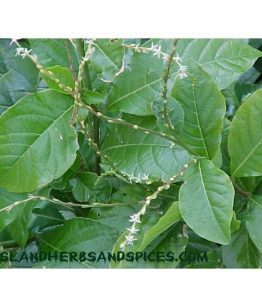 What is Gineau Hen Weed? Gineau Hen Weed is the Jamaican name given to the Anamu herb. In Jamaica, Anamu is also referred to as ‘Gully Root’ and ‘Garlic Weed’ due to its strong garlic-like smell. 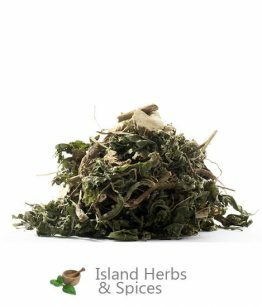 The scientific name for the herb is actually Petivera Alliacea and it is highly regarded by Jamaican herb doctors for its many medicinal properties. Anamu, a shrub, is indigenous to the Amazon rainforest and also to other regions with warm tropical climate such as Central America, Africa and the Caribbean. Anamu contains a host of active compounds such as flavonoids, steroids and sulfur compounds along with chemicals such as astilbin, coumarin, proline and stearic acid. 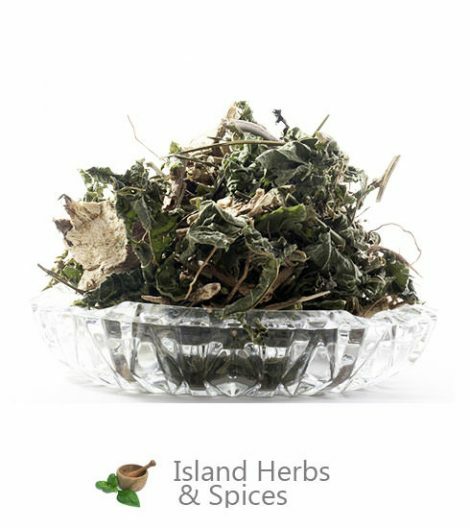 How to use Gineau Hen Weed? 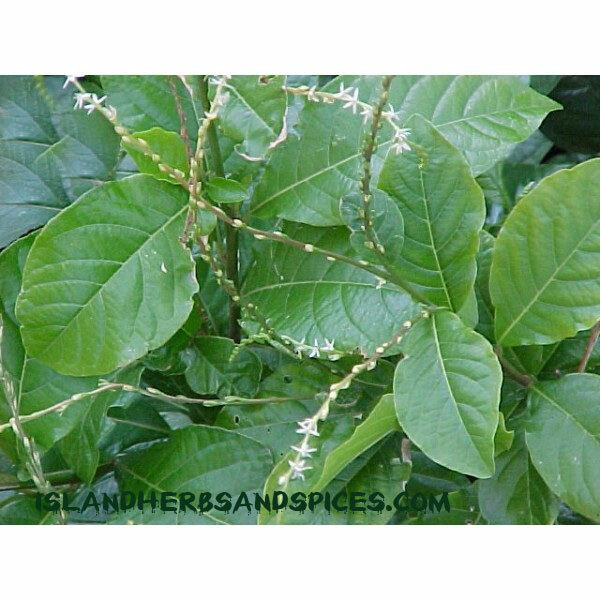 The Anamu plant is used in a number of ways here in Jamaica. Firstly, the root is sometimes crushed and used as an inhalant to remedy a stuffy nose and sinus problems. The root may also be crushed and allowed to soak in warm water for a couple days after which salt and ginger are added to create a beverage. Packaged powdered versions of the plant are also available, making it easier to use. The powder may be added to a glass of warm water and consumed as a tea daily; locals believe that it is best to have this tea on an empty stomach. Amanu is thought to be beneficial for a host of illnesses and diseases, most notable cancer. Scientific studies have shown that the herb helps to slow down the growth of a number of different types of cancer and leukemia cells. 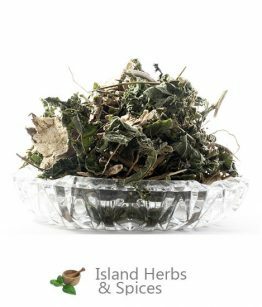 The herb is also believed to be useful as a general pain reliever and strong anti-bacterial.Anamu is also used to treat high blood sugar, boost the immune system, treat STDs and as a preventative for yeast infections. The herb, like all others, should be had in moderation as it is a natural blood thinner. Pregnant women should also not use the herb asstudies have confirmed that Gineau Hen Weed may lead to abortions due to the fact that it promotes contractions of the uterus. Boil for ten minutes, leave to cool, strain and bottle, keep refrigerated. 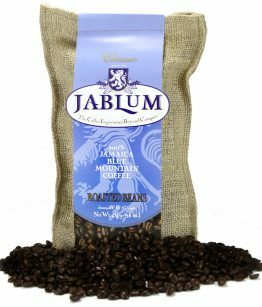 Drink one shot (like espresso) once daily for two weeks. Rest for two weeks and then repeat.